There’s a region of South America that has many advantages for photographers: Unique landscapes, amazing value, good infrastructure, excellent cuisine and a rich culture. I’m talking about Argentina with its magnificent locations for landscape, portrait and nature photography. A South America photo tour is a one of a kind experience to enhance your photography skills. 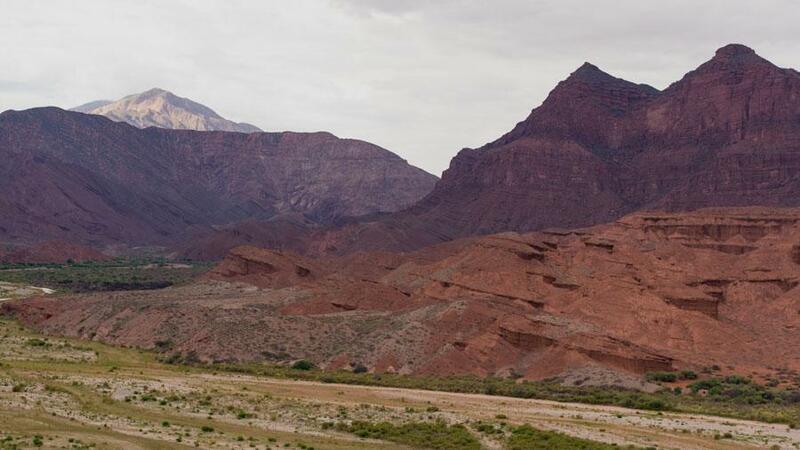 The Northwest region of Argentina, Salta and Jujuy provinces, provides a very drastic change in the climate and culture. Its semi-arid, somewhat semi-deserted climate, holds incredible valleys and ravines which provide for spectacular landscape photography and unique panoramas. With its intrinsic landscapes, colors and textures, this journey is a favorite among photography professionals and enthusiast. The geological richness of these provinces, will enhance your artistic palette and catapult your craft to a new level, while its friendly and down to earth people, will permit amazing portrait photography along every part of this journey. One of the key factors of this high-altitude region can be experienced by the richness of its sunny, dry days during most of the year. This allows for the production of high-altitude wines, favorite by internationally standards, and raved by connoisseurs around the world. 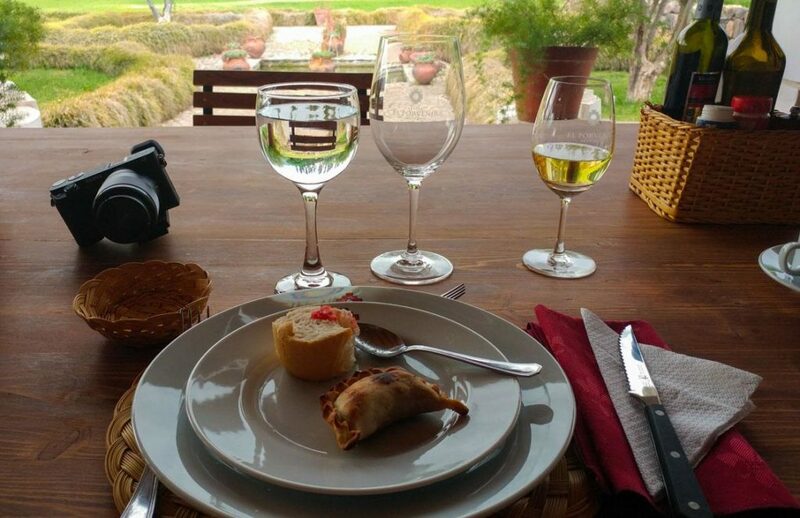 Our path will allow you to experience amazing variety of wines from the region, and specially Torrontés, the emblematic grape of Salta province with is smooth, aromatic flavor with low acidity. There are many opportunities for photography along the way. Either by the unparalleled richness of its nature or due to the unique characteristics of its landscapes, this experience is one to preserve and cherish for ever.